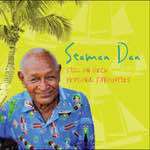 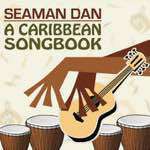 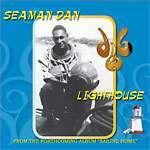 Seaman Dan was 70 years old before he recorded his first music CD. 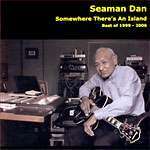 At age 81 he had published five CDs. 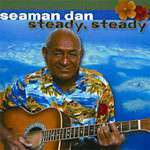 His band members include Dr Karl Neuenfeldt who encouraged him to record his first CD. 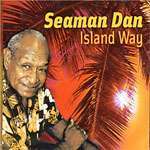 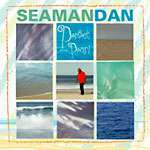 "Sometimes songs come to me in my dreams, like the song Island Lady," Seaman Dan reveals . 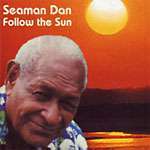 "I was half asleep and woke up and saw the back of a lady sitting on the end of my bed. 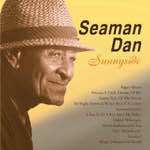 I went to touch her and put my hand right through her. 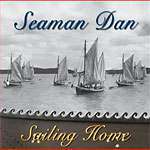 I wrote the song thinking of her and it's a nice song too.